Recently we published a blog revealing common myths about the science of learning, where we debunked three neuromyths — common, yet false, ideas about how the human brain works. One of the neuromyths is the association of letter reversal with immediate dyslexia prognosis. In truth, the presence of dyslexia is caused by a disruption in phonological processing — the association of sounds with letters and letter blends. Some English Language Arts curriculum programs currently being implemented in elementary classrooms may help mitigate the effects of dyslexia, and help raise students’ reading abilities and learning outcomes. As of 2016, 15–20% of the US population exhibits symptoms of Dyslexia (1). According to the International Dyslexia Association (IDA), dyslexia is a neurobiological learning disability that is characterized by difficulties with word recognition, poor spelling, and minimal decoding abilities. Typically, students with dyslexia have difficulties in these areas due to a deficit in the phonological component of language. Students can also experience problems with reading comprehension and reading experience that can impede the growth of vocabulary and background knowledge (2). Effective instruction for students with dyslexia should be explicit, direct, cumulative, intensive, and focused on the structure of language. Especially for these students, teachers and educators should focus on how the curriculum is taught and what content should be taught. In this context, the Structured Literacy approach is highly effective for students with reading disabilities. Direct Instruction employs a Structured Literacy approach which is explicit and systematic. 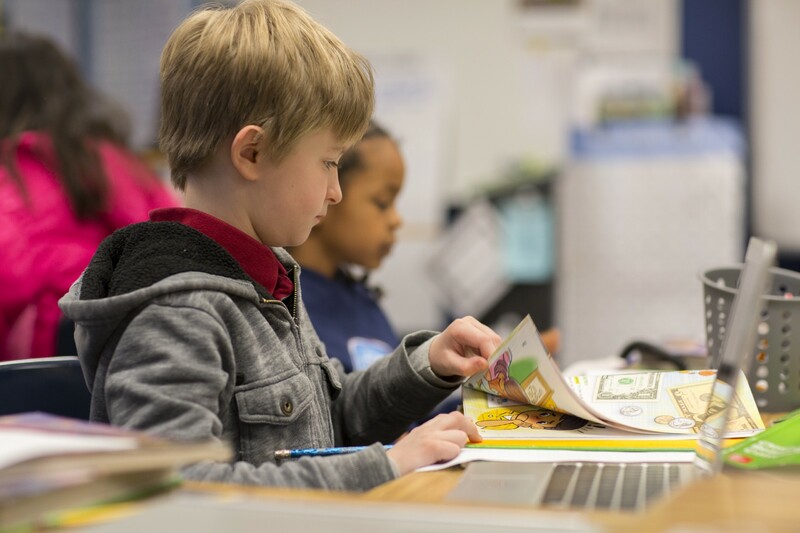 The Direct Instruction model provides a structured curriculum to support reading and spelling programs that serve learners with dyslexia, in addition to those with other special needs. Phonology — Explicit, teacher-directed programs address the phonological weakness that blocks decoding and, in turn, interferes with word identification. Instructors can teach phonemic awareness through segmenting, blending and rhyming. Sound-Symbol Association — Direct Instruction enables the teaching of phonics explicitly and systematically in a way that empowers learners to try to analyze and sound out an unknown word, rather than guess from the pictures or context. Diagnostic Teaching — Intensive instruction affords many opportunities to develop fluency — the ability to read accurately, quickly, and smoothly. Systematic and Cumulative — Direct Instruction enables learners to progress from sounds to words to stories, all the while supporting students with ample practice. Morphology, Syntax, Semantics — Highly structured curricula provides the direct instruction and rich reading experiences needed to build vocabulary and to develop reading comprehension strategies. Explicit Instruction — Students benefit from intensive instruction that is finely calibrated and more explicit. Direct Instruction is an evidence-based method of teaching proven to transform all students into confident learners. It is designed with lessons that are explicit, intensive, consistent, and interactive to ensure the best learning experience for all students. Learn more on how explicit, intensive instruction can empower students with dyslexia here. (1) International Dyslexia Association (IDA). 2016. Effective Reading Instruction. Baltimore, MD: IDA. https://dyslexiaida.org/(accessed April 12, 2017).